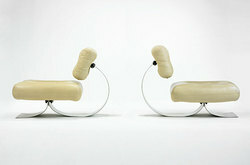 Oobject gives us this gem: "Five or so architects have produced much of the most famous modern furniture." They present 15 architect-designed chairs and ask us to vote on them. 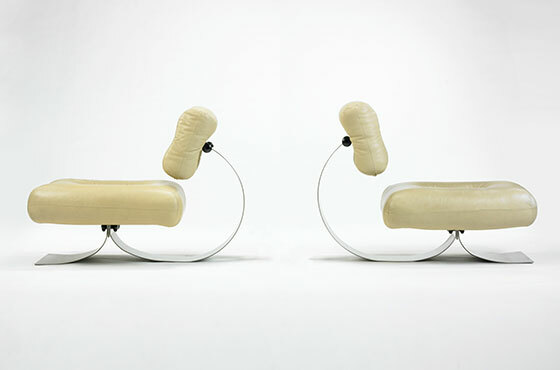 Of course, there are some glaring omissions, but to me the most interesting is the wacky lounge chairs by Oscar Niemeyer, found over at Wright20.